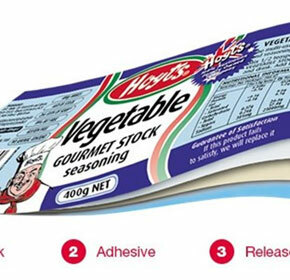 insignia has 50 years experience in the labelling and coding industry. 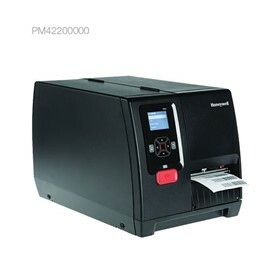 We are a National label manufacturer and distributor of top international thermal printing and coding solutions. 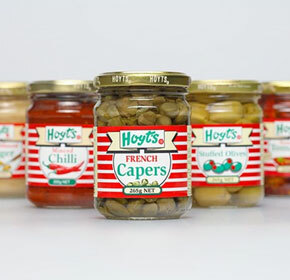 As part of the Winson Group with our sister company Signet, Australia's leading packaging supplier, our aim is to help Australian businesses compete. 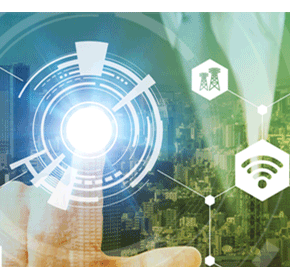 At insignia, we are focused on quality – from our people, our processes and award-winning labels, to partnering with Industry leading suppliers of premium built hardware. 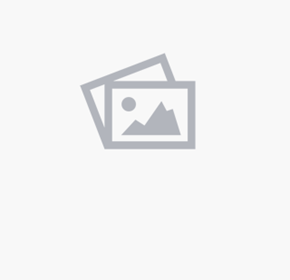 And best of all, we support every product we sell with our Technical Support, Customer Support and Account Management teams. 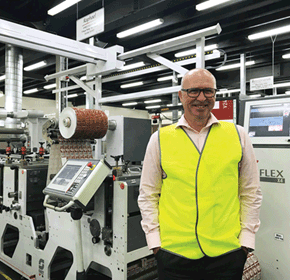 Manufacturing a range of prime product labels, blank labels, barcode labels and laser labels, insignia hosts two state of the art press rooms located in Brisbane and Melbourne operated by our dedicated and highly qualified tradespeople. 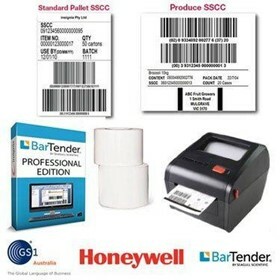 Distributing leading brands such as Datamax-O’Neil, Zebra, Bixolon, Intermec, Carl Valentin and Domino, we take complete ownership of your labelling and coding requirements. 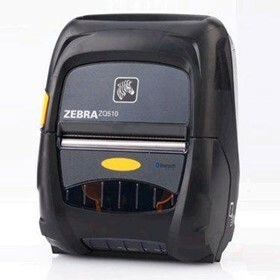 These brands cover the best global products for desktop and portable printers, as well as coding, marking and labelling automation equipment. 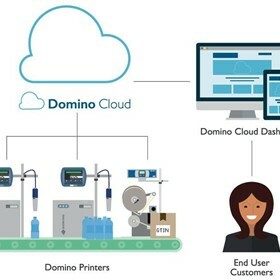 By working with our customers to create unique solutions for their businesses, we’ve fostered relationships that go way beyond mere sales and transactions. 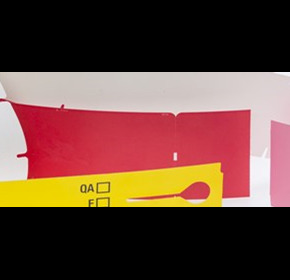 A colourful, product label is much more than a sticky piece of paper... it is an intrinsic component within your final fnished product adding to the brand appeal for both customer and end user. 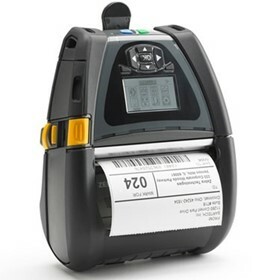 Businesses move to mobile printers because they allow the printing of labels or receipts whenever and wherever they are required, boosting employee productivity and reducing the likelihood of error. Poisoned berries triggered the Commonwealth Government to overhaul Australia's country of origin food labelling laws. 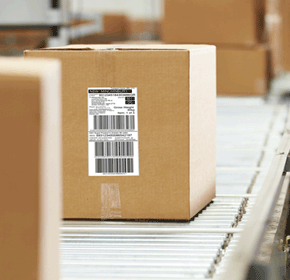 The slightest operational error can heavily impact delivery schedules. 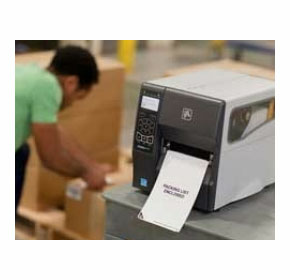 Ensure your operations do not get delayed by choosing the right printer for your business. 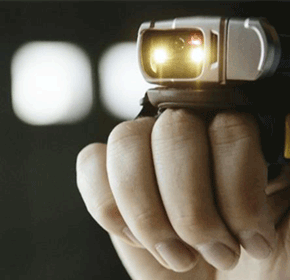 How insignia helped Pathology Queensland implement error-proof specimen labelling and identification. 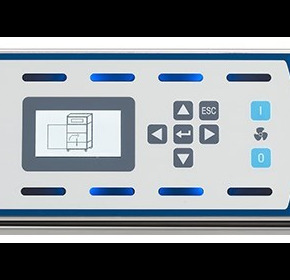 In challenging chemical manufacturing environments, coding technology must be robust, and offer the reliability and flexibility you need, to meet production demands with ease. 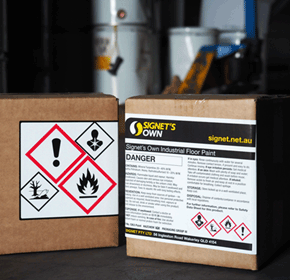 Read about the software and variable printing solution providing flexibility, streamlining processes and supporting our sister company Signet comply with GHS labelling regulations. 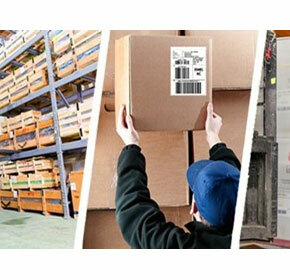 Which one is right for your manufacturing environment? 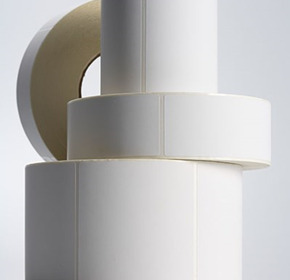 We've cut through the technical industry jargon to help you find the right tag material for your manufacturing application. 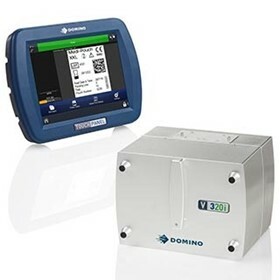 Domino launches the F720i Fibre Laser for Beverage Canning Sector. 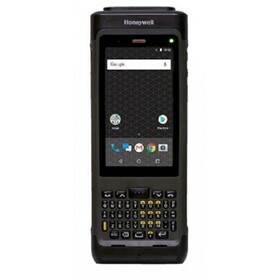 With beverage code sizes increasing and line speeds getting faster, new technology holds the key to unlock next level performance. 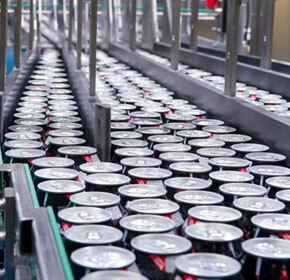 Manufacturers can experience a range of challenges when coding in challenging beverage canning environments. 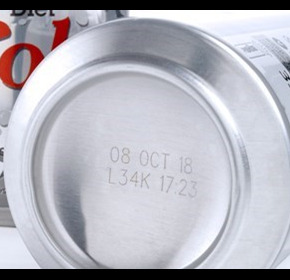 Traceability and item identification are vital for canned products. 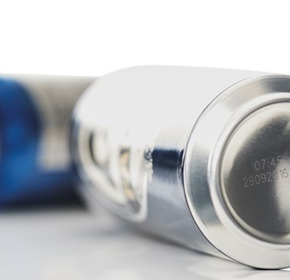 The ability to identify the origin of a canned beverage is a key requirement. 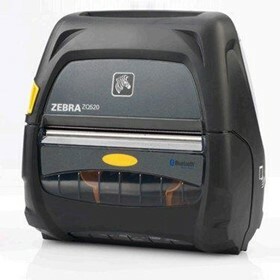 insignia recently welcomed the state-of-the-art OMET XFlex X4 label press ‘Raphael’ into the insignia family. 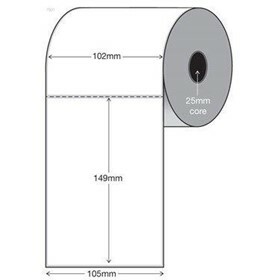 Thinking of upgrading? 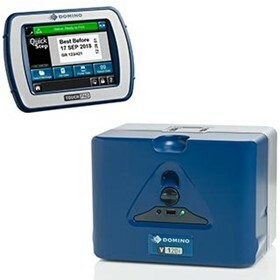 This article identifies three ways the Domino Laser FE filters are better for both the environment and your budget. 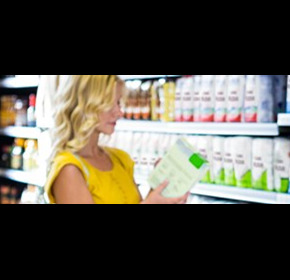 Our label experts provide a closer look at your label, its construction and the choices in materials available to you. 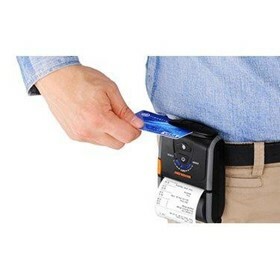 Thermal printing technology has become widespread across the globe for printing labels, tags, tickets, receipts, plastic cards and more. 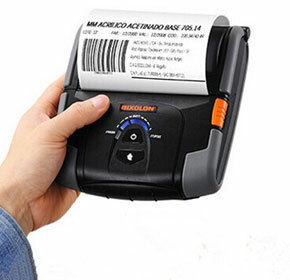 Thermal printing technology has become widespread across the globe for printing labels, tags and tickets due to its ease, speed and efficient output. 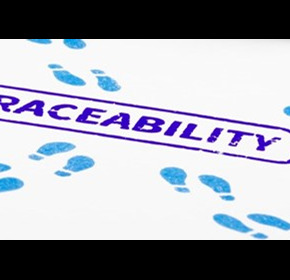 A good supply chain traceability system will limit the costly damages of a recall. Beware the these common mistakes. 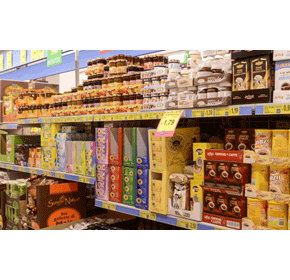 Shelf Ready Packaging (SRP) refers to the way a product has been prepared by a manufacturer to supply to a retailer in a ready-to-sell merchandise unit. 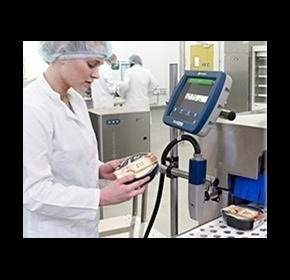 Compare the coding choices for the prepared foods and ready meal packaging. 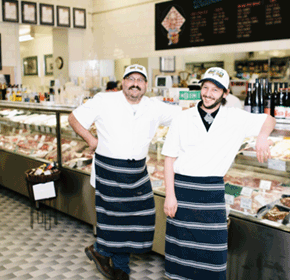 Read about the flexible labelling solution providing brand consistency, improved efficiency and cost savings for Australia's largest Kosher Butcher. 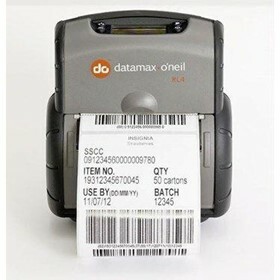 Our resident Continuous Improvement expert shares his thoughts on overcoming costly double-handling in the warehouse. 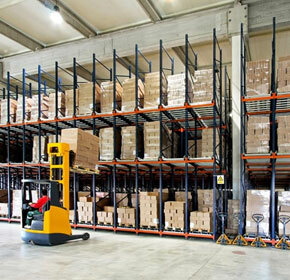 The need for increased visibility, accuracy and efficiency within warehouse environments is stronger than ever. 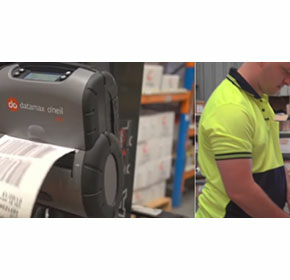 The Australian Logistics Council (ALC) and GS1 Australia have launched the new Australian Transport Standards for Freight Labelling and EDI. 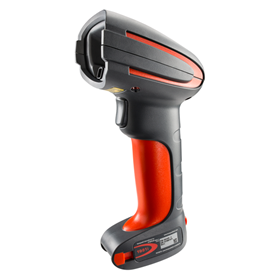 Handheld barcode scanners are portable and designed for easy, one-handed operation, generally using a trigger mechanism for simple aim-and-scan operation. 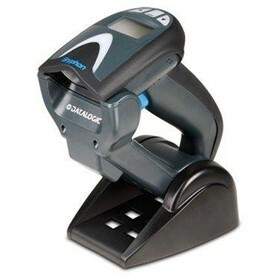 They are simple to install - in most cases you just plug in the cable and you are ready to start scanning. Your label is so much more than a sticky piece of paper. 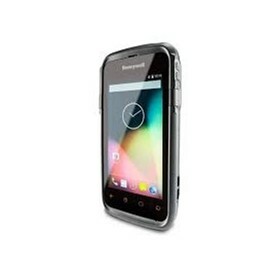 It is the companion to your most critical processes, and we take responsibility for its performance at every stage. That's the product of our relationship. 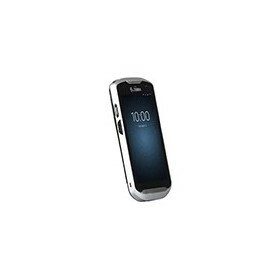 Can you afford to not go mobile? 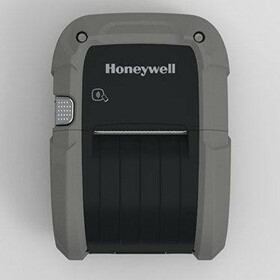 Print labels, tickets and tags wherever and whenever required to increase time and work efficiency, lower errors, and utilise floor space. 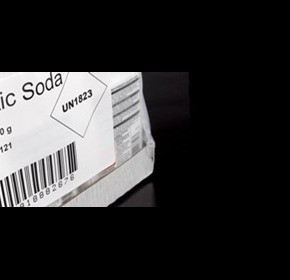 Many large Australian retailers are cracking down on SSCC labels and returning goods to the manufacturer if they do not scan first time; insignia explains how to avoid this from happening.